Conserving natural resources, saving money. 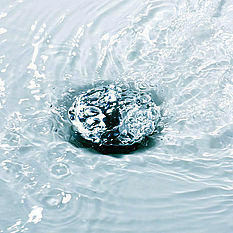 Armitage Shanks is committed to the conservation of our planets limited water resources. For over 40 years Armitage Shanks has been at the forefront of development with ground breaking water efficient technologies. We believe it makes good environmental and financial sense to use water efficiently, maximising its benefit and minimising its wastage. 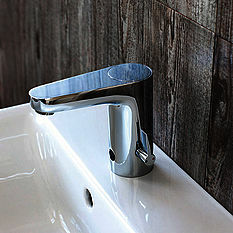 Most of our WC’s offer a low dual flush cistern which uses just 2.6 litres of water for low flush and 4 litres for high. Delay fill cisterns conserve even more water by ensuring the tank only re fills once the tank has been completely emptied. Average domestic savings on a 4/2.6 flush WC = 49% vs a 6 litres WC. Shower Heads and Handsprays are normally fitted with 8 litre per minute water regulators, ensuring a consistent efficient shower. Average domestic savings on an 8 ltre per minute shower head and handspray is 43% vs typical unregulated at 14 litres per minute. 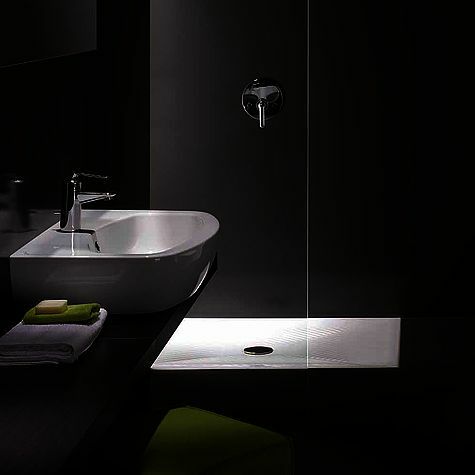 A combination of cleverly designed shapes and lower overflows provide some very water efficient baths. 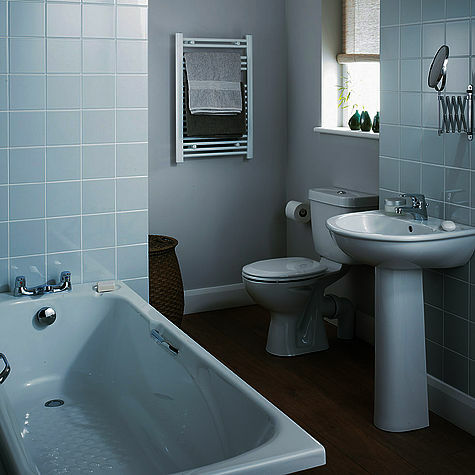 A 139 litre capacity bath will save around 17% of water vs an average 180 litre bath. 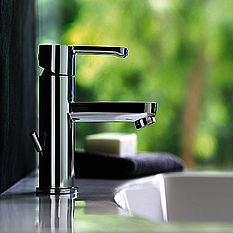 Brassware are equipped with water saving features, like the Click technology, which allows function at 50% of water flow capacity, or mixers with factory fitted 5 litre per minute flow regulators, or given options of extra spare part regulators, to adjust to the mixers without water saving features. Average domestic water saving = 45% vs a typical unregulated mixer at 10 litres per minute. 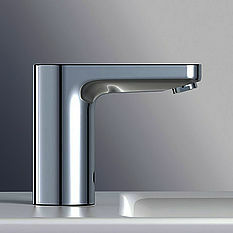 Electronic washroom water management solutions that ensure water is only used when required. 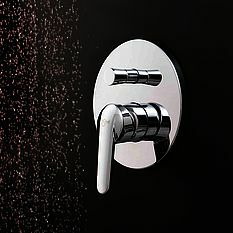 Non-concussive taps that stop water flow after a pre-set time, saving 15%. Urinals account for a high % of commercial washroom water usage. A single urinal can use around 87,000 litres per year and still meet water regulations. 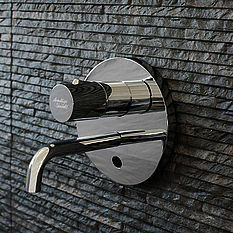 Waterless urinals that do not use water to flush reduce overall washroom consumption by 20%.